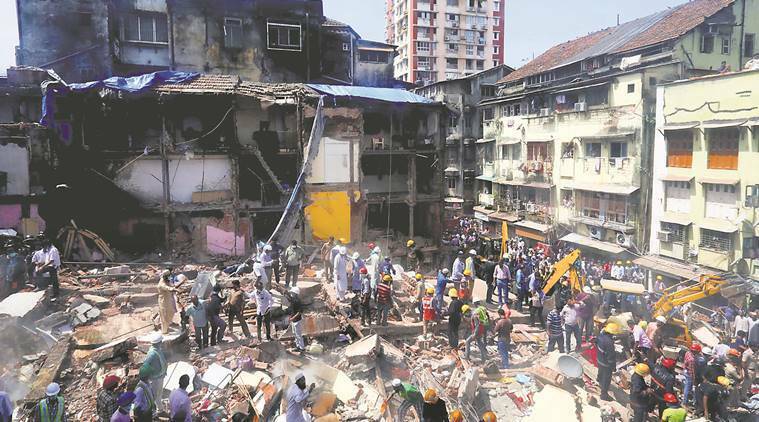 At least 34 people have been killed after a six-storey building collapsed on Thursday morning in the Bhendi Bazar area of South Mumbai. As rescue operations entered the second day on Friday, 46 people were rescued, while more are feared to be trapped under the debris. 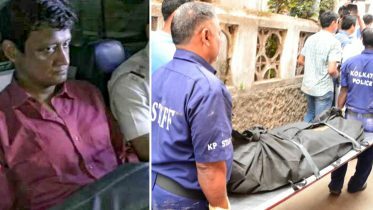 At least six firemen and one personnel from the National Disaster Response Force (NDRF) were injured in rescue operations. The 117-year-old Husaini building came crashing down last morning, two days after Mumbai recorded its highest-ever rainfall since 2005. 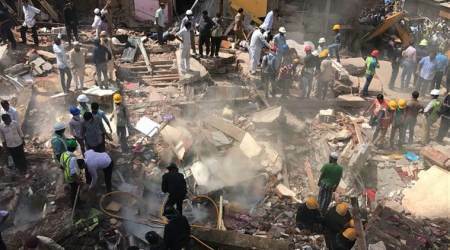 Rescue operations at the building, which had both commercial and residential establishments, began at around 9.30 am last morning, with a team of 90 NDRF personnel and 200 from the fire brigade deployed at the site around. Initially, rescue operations were delayed due to a small fire that broke out after a cylinder stored on the ground burst. Later, teams were challenged while trying to cut their way through the structure of the building, which was built with solid iron beams, to find survivors. 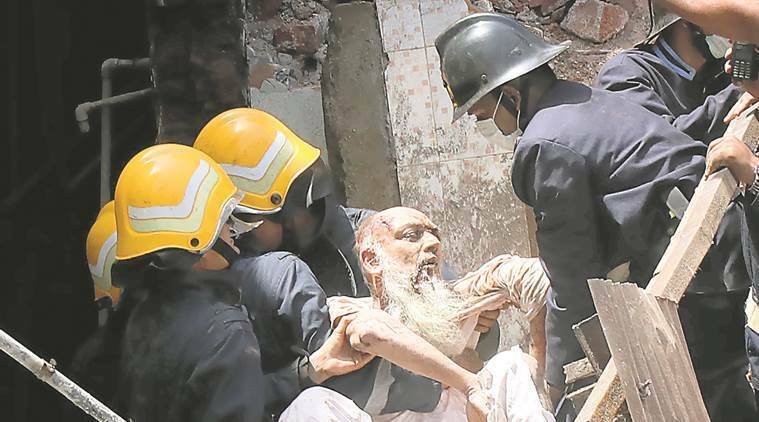 Towards the end of the day, rescue teams focussed efforts on rescuing Jaffar Rizvi, who had sent a WhatsApp message to a relative saying he was stuck under the rubble but alive. “We have told him not to make any phone calls and to conserve the battery, not to lose hope and that he will be rescued,” said Pravin Padwal, Additional Commissioner of Police, South region said. With operations entering the second day, chief fire officer Prabhat Rahangdale, said chances of finding survivors will decrease the longer the search and rescue continued. “We might be able to find 7-8 more people,” he said. Rescue work in progress in Mumbai. Rescue operations on at Husaini building in south Mumbai’s Bhendi Bazar. According to the Maharashtra Housing and Area Development Authority (MHADA)’s records, the property belonged to Hakimuddin Tayebally Botwala. The property had conveyed to the Saifee Burhani Upliftment Trust (SBUT) by the legal heirs of the owner. In a statement, SBUT said it is “extremely saddened and concerned at this unfortunate incident and our thoughts and prayers are with the affected families”. Be the first to comment on "Mumbai building collapse: Death toll rises to 34, enter second day"